LOCATION!! 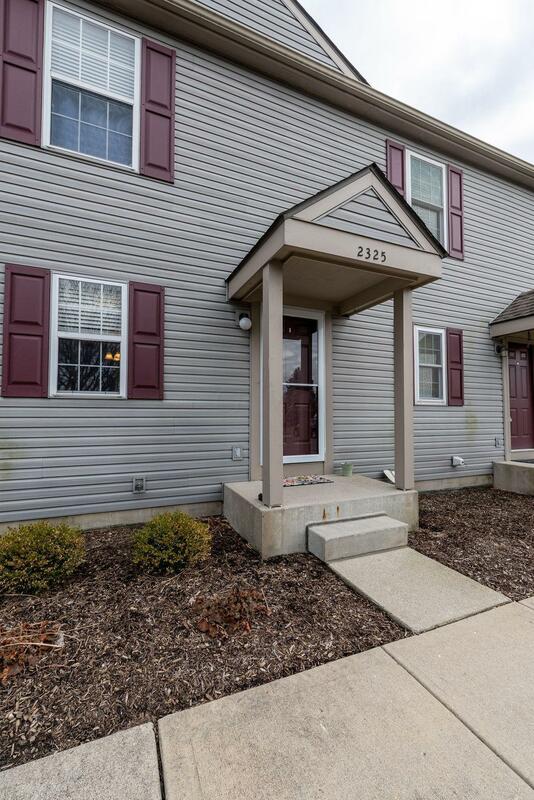 This condo is convenient to everything...shopping, OSU, hospitals, restaurants, parks, 270 & more! 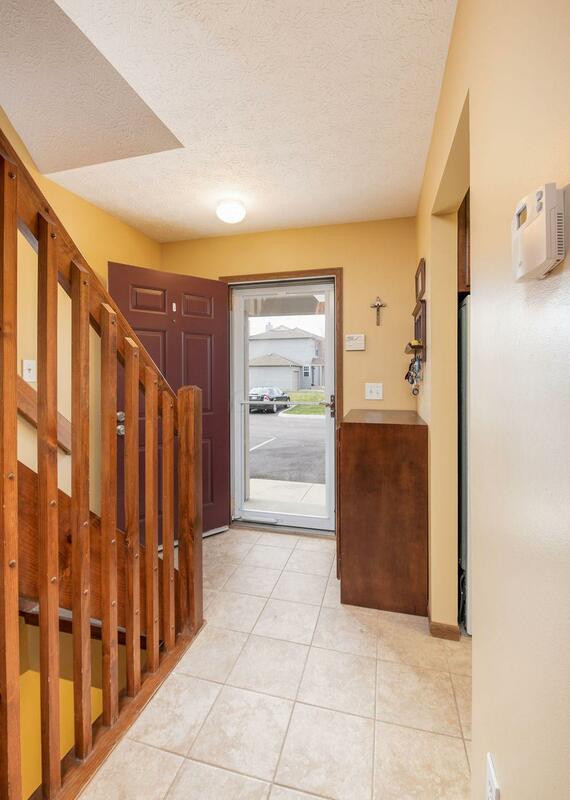 Great value with all the updates which include: remodeled Kitchen & Baths w/new floors & tile, newer dishwasher, hot water tank, furnace & A/C w/whole house humidifier. 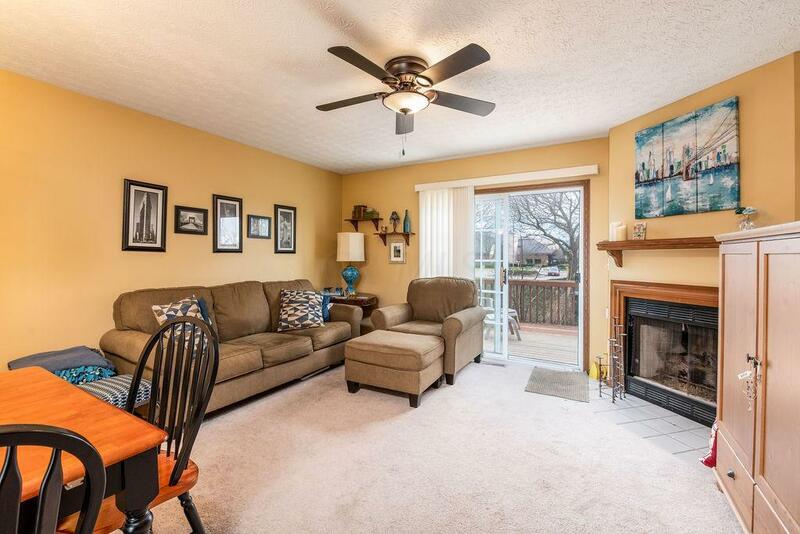 Lower level Rec Room w/half bath, laundry & tons of extra storage. 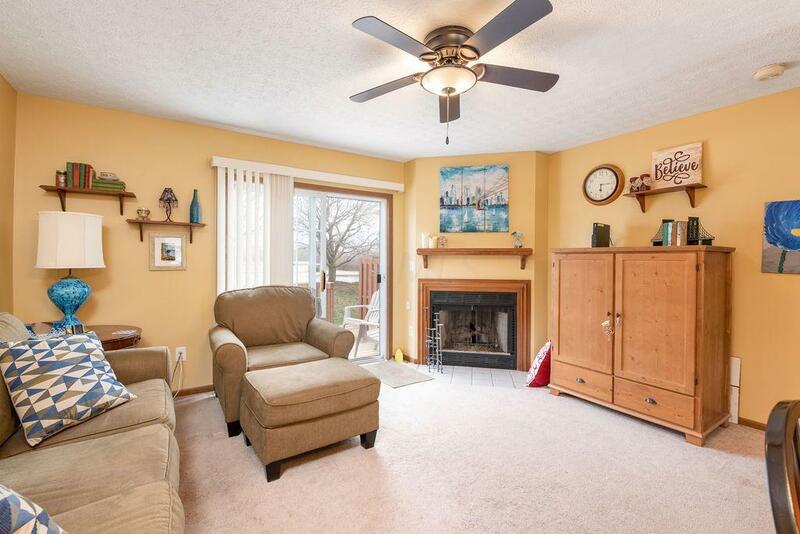 Sliding glass doors open up to nice sized back deck. This condo community also has a large clubhouse, fitness center & pool. Home warranty included. Don't wait on this one, it won't last! Dublin Schools! !